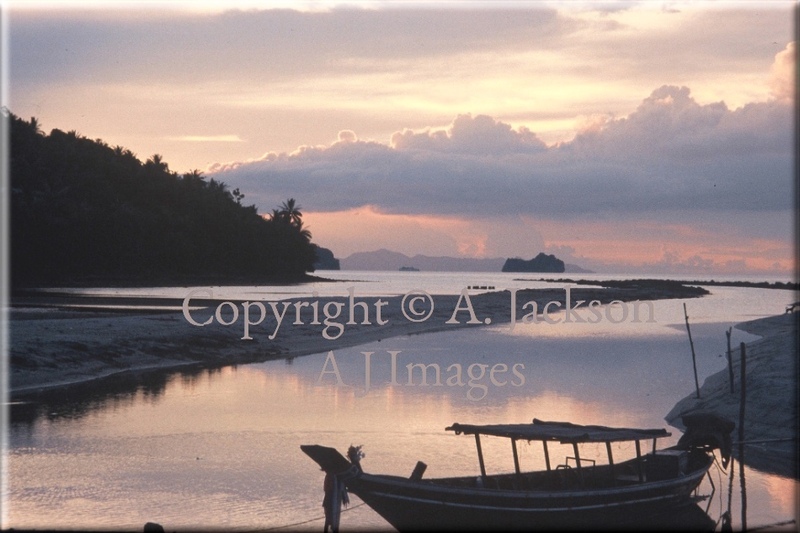 We are pleased to offer a range of high quality canvas prints produced directly from our own photographic stock. which preserve the finished product and give added protection against fading. Each individual canvas will be supplied with a certificate of authenticity.